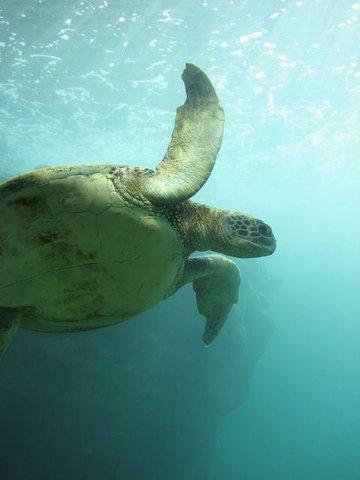 Kélonia in Saint-Leu, provides the opportunity to observe sea turtles in their natural and reconstituted habitats during free or guided tours. 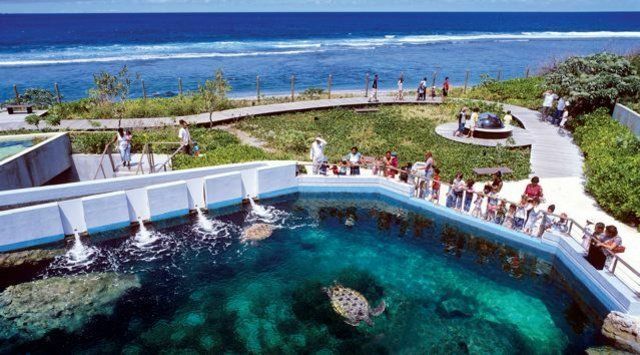 Visitors enter the site walking across the beach in order to discover the different locations occupied by sea turtles during their biological cycle and their perfect adaptation to the marine environment. 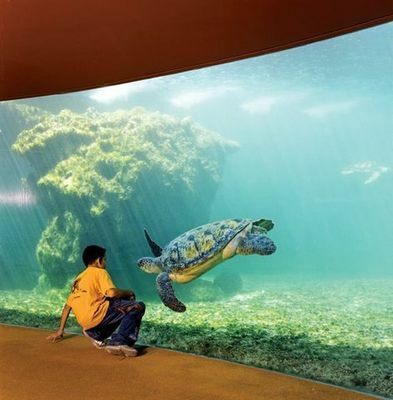 The path gradually leads to turtles evolving in a basin of 500,000 liters, and opens onto a unique underwater panorama. Conferences and exhibitions are regularly organized on-site. Open Monday to Sunday from 9 am to 6 pm without interruption. Ticket office closes at 5 pm.